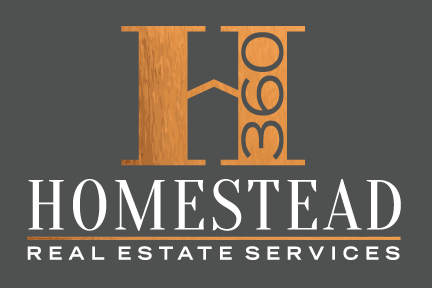 Contact Homstead360 Real Estate Services. We'd love to partner with you in your next real estate transaction. Stop by our office, we’d like to show you our new space or just say hello! Our address is 435 College Street in Woodland. You can also reach us at 530-661-0360. We’d love to hear from you. Fill out our contact form and we’ll get back to you as soon as possible.